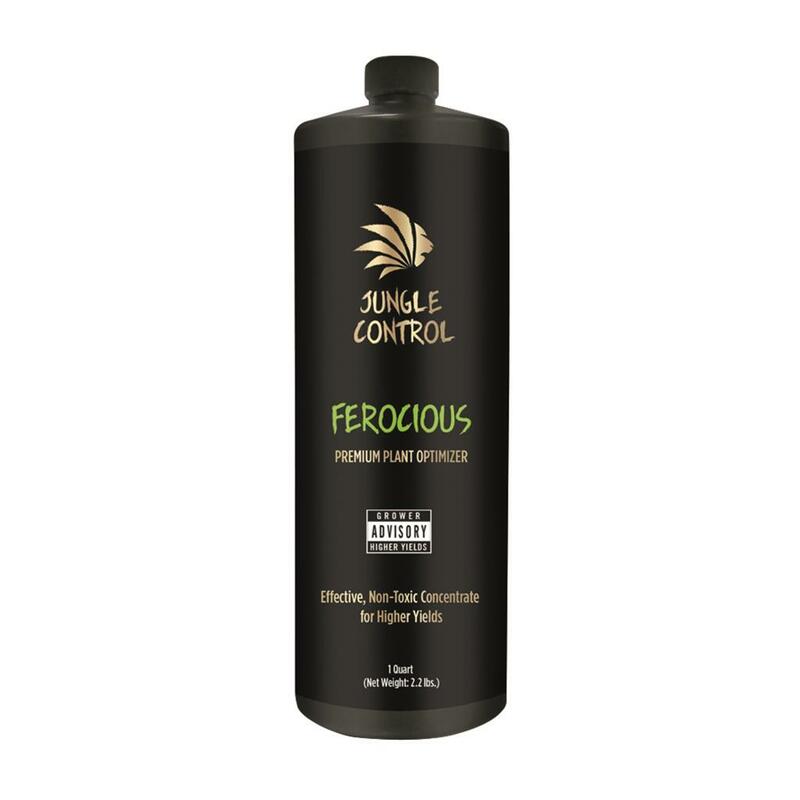 Ferocious is a plant optimizer like no other. Utilising brand new patented hydronium technology to give an expected yield increase of 10-30%. Ferocious deliver concentrated forms of Hydrogen and Oxygen that is believed to produce more energy allowing plants to grow stronger, larger, more vigourous, thus giving a greater yield. Available in 960ml and 3.78L.